This is an absolutely amazing MGB Limited Edition. 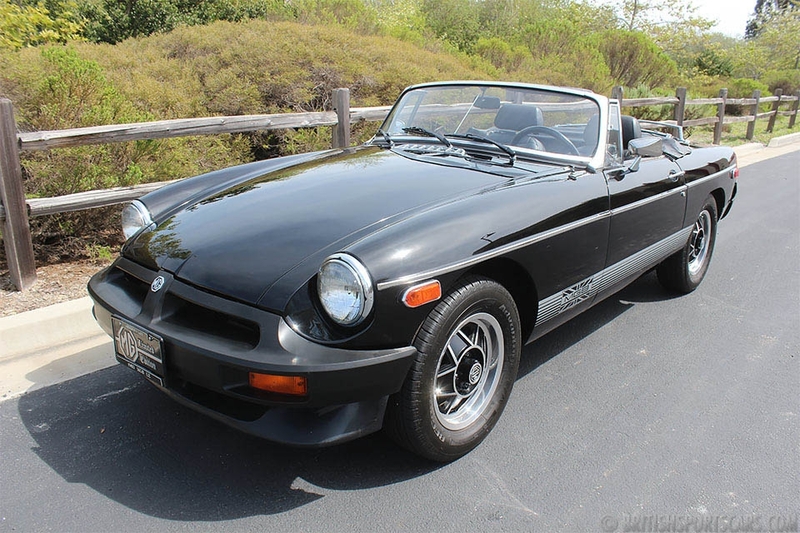 Very few of these were produced in 1980, which was the last year the MGB was made. 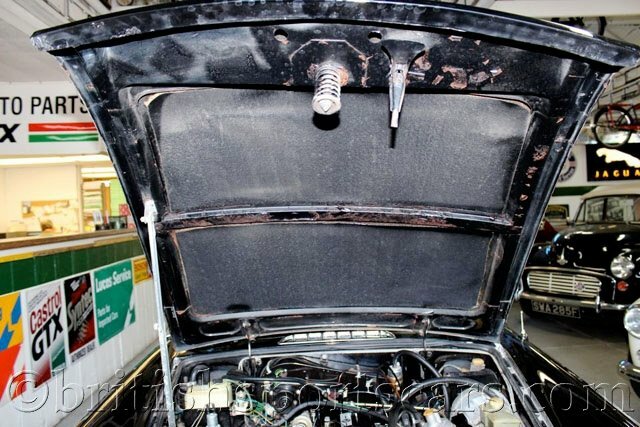 This particular car is a rust-free and accident-free vehicle that is in near-new condition. The engine is freshly rebuilt and runs excellent. 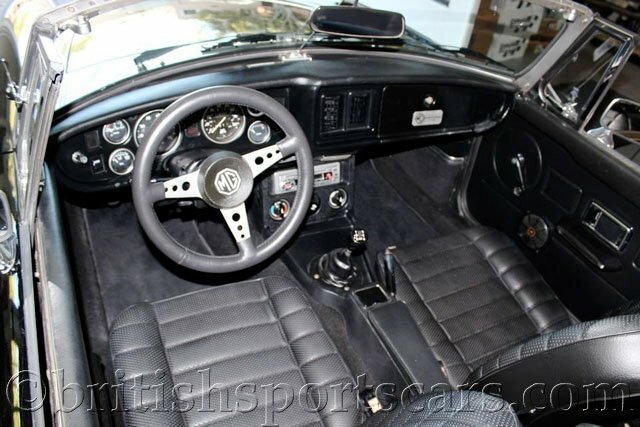 The car is fitted with the rare optional overdrive transmission, which was just rebuilt. The paint and body are very nice and show no signs of any previous damage. 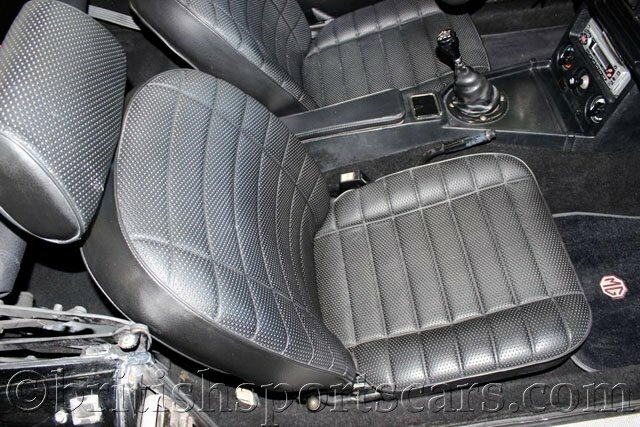 The interior is all new and also in excellent condition. This car has been detailed to show condition inside and out, and is the nicest MGB Limited Edition we have had for sale in many years. The car shows better in person than it does in the photos. This one is worth checking out in person. Please feel free to contact us with any questions about the car.